The new Dry Bar by The Studio O is the ultimate way to get salon perfect hair in just a few minutes. 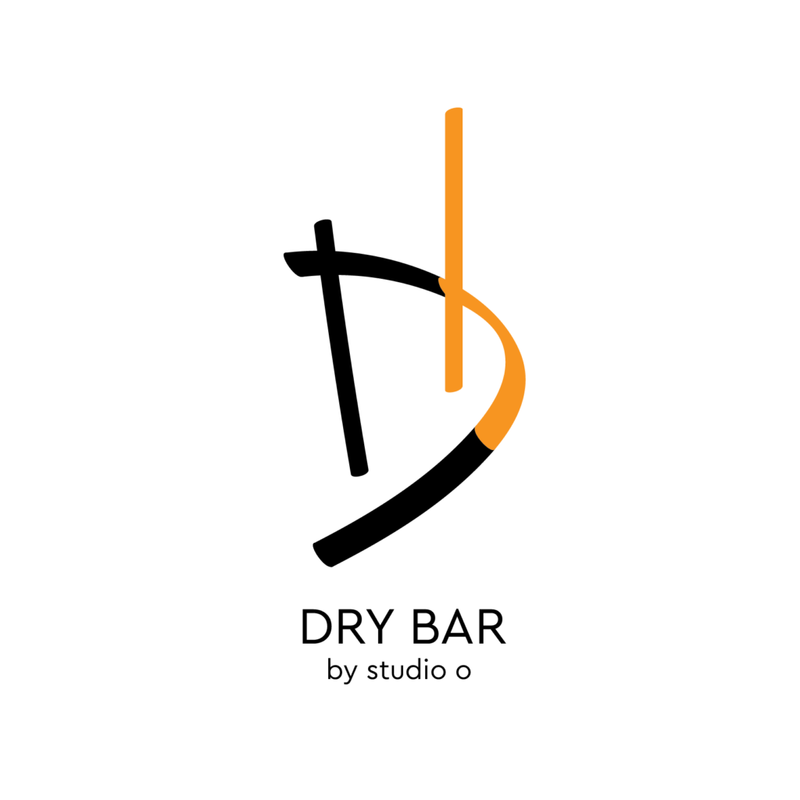 What exactly is a The Dry Bar? It’s only the very best blowout service you’ll get in the Long Beach area. We’ll deep cleanse and fully condition your hair while you sit back and wait for the gorgeous results only our skilled stylists can bring you. From super sleek and straight to full and lush, voluminous hair, you’ll be ready to take on the world with your beautifully styled hair. Did you know a professional blowout by the right stylist can save you precious time getting ready each morning? Between each Dry Bar session, you can extend your blowout with just a touch of dry shampoo or a quick smooth out of the ends with a flat iron. Your hair will thank you too. A regularly scheduled blowout can result in healthier, more radiant hair and reduce damage since you aren’t washing it yourself all the time. The less you have to do to your hair, the better. That’s why a blowout can truly be a girl’s best friend. Stylish and beautiful, with an elegant head of hair, you feel like you can do anything. It’s a confidence booster that lasts. We offer multiple packages for our Dry Bar. Get special deals for regular repeated appointments. We also offer different types of blowouts to suit your unique style aesthetic and hair texture. Want a look that’s silky sleek? We can do that for you. Perhaps a little bounce in your blowout? We can do that too. Whatever kind of blowout you have in mind, consult with your specific stylist to determine the exact look you’re after. Get the hair of your dreams with swingy, lovely locks that turn heads. Depend on our beauty service for great hair. Contact us today to schedule an appointment for this exclusive service or stop in anytime, since walk-in appointments are welcome at our Dry Bar. From start to finish, sophisticated, luxurious hair is all yours with this style experience at The Studio O.